When former Alabama Gov. 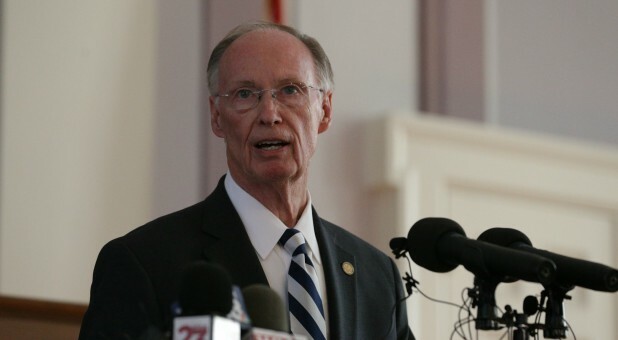 Robert Bentley was accused last year of using public funds to cover up an affair with one of his aides, he ran afoul of the law. The church's pastor refused to discuss church discipline with the press. He did confirm last year that the two were no longer part of the church. More than 8 in 10 Protestant senior pastors say their church has not disciplined a member in the past year. More than half say they don't know of a case when someone has been disciplined. "It's one of the topics that churches rarely talk about," said Scott McConnell, executive director of LifeWay Research. A similar passage in First Corinthians tells readers not to associate with someone who claims to be a Christian but "is sexually immoral or greedy, an idolater or verbally abusive, a drunkard or a swindler." Overall, about half of evangelical pastors (49 percent) and two-thirds of mainline pastors (67 percent) say they don't know of a case where someone was disciplined at their church. "There's some red tape involved for churches," he said. 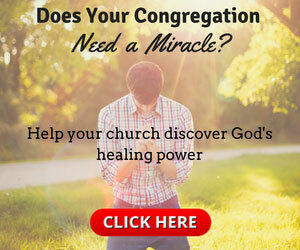 "It is not easy to be kicked out of a church."